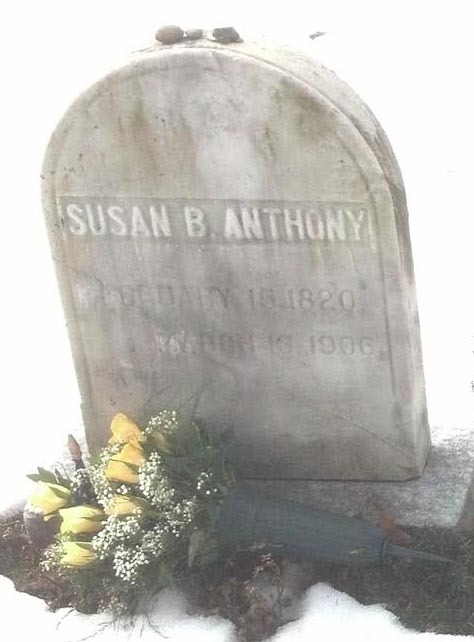 Did Susan B. Anthony commune with the dead? 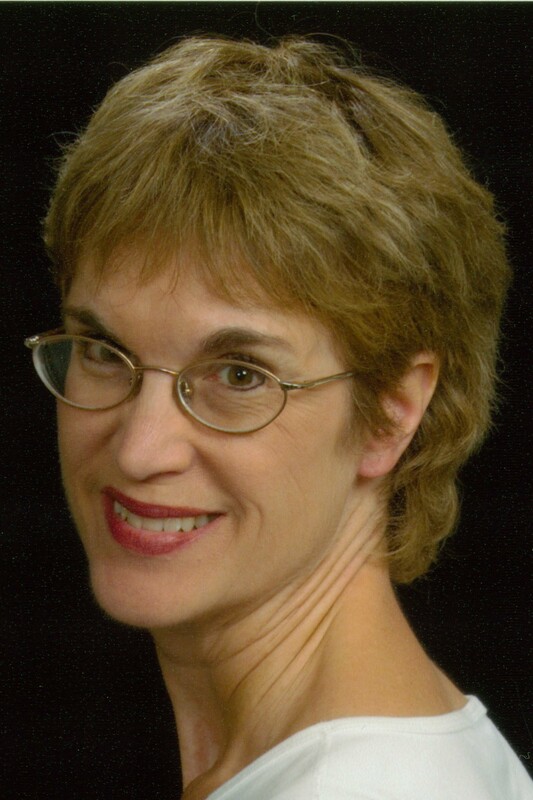 “All For Suffrage: Susan B. Anthony’s Kin” will be Jeanne Gehret’s topic in an evening presentation at the Penfield (N.Y.) Public Library this coming Thursday, April 27, from 7-8:30. Admission is free. Miss Anthony’s devotion to woman suffrage is well-known. Lesser-known is how she also campaigned for black suffrage–and how her entire family supported her in both efforts. 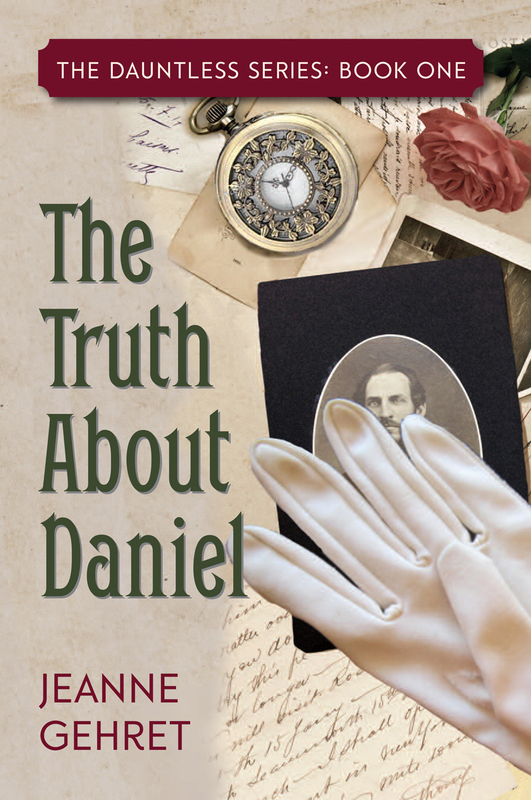 Come discover how the members of Susan’s family thought for themselves and stood up for their beliefs–even when they risked public disapproval, arrest, the ruin of career, or death. 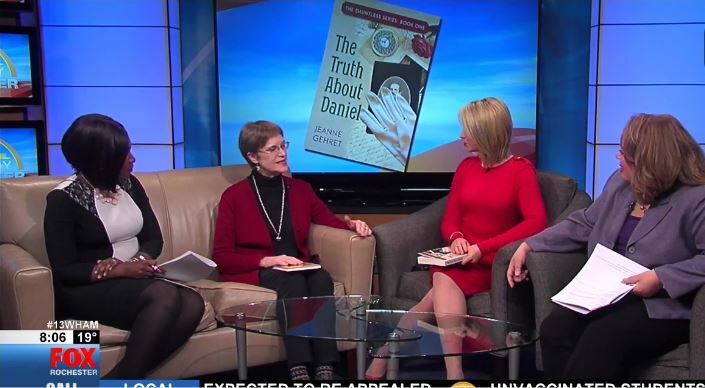 Copies of The Truth About Daniel, the first in the Dauntless Series about this amazing family, will be available for sale and author signing. 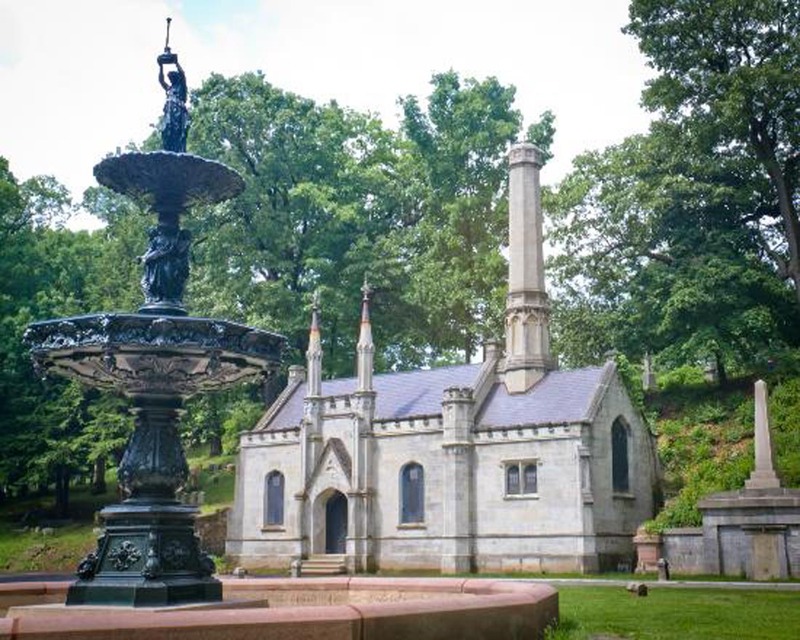 This talk commemorates the 100th anniversary of woman suffrage in New York State. D.R. 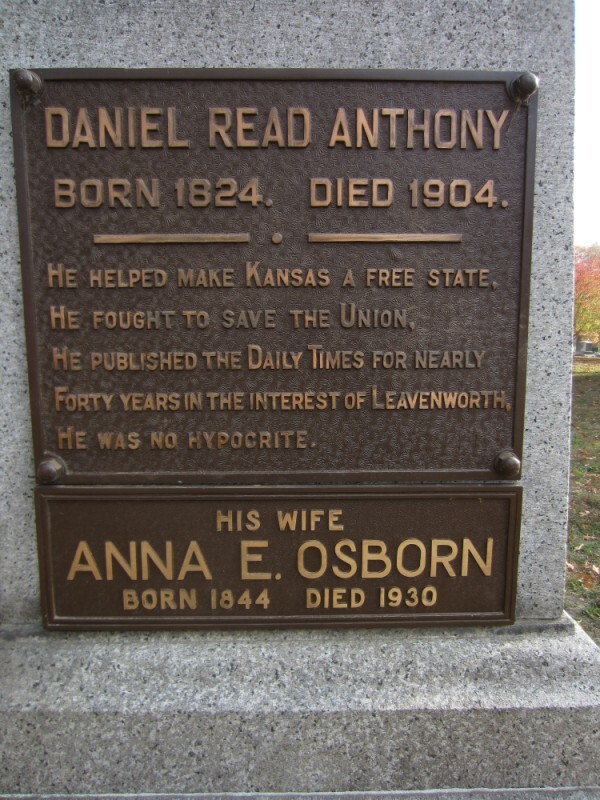 Anthony had many financial irons in the fire–early investment in Kansas land, political appointments, the insurance business, and a newspaper business that became a family dynasty. But more than once he was accused of horse stealing, and he openly told family that he had “liberated” steeds during his jayhawker raids on Missouri. This guest post discusses his large stock farm that adjoined lands owned by his sisters Mary and Susan. For many years The D.R. Anthony family owned the property known as the Anthony Stock Farm or Ranch west of Huron, Kansas, north of Leavenworth County, in neighboring Atchison County. Originally, the property was part of a land grant from U.S. President James Buchanan to Col. Daniel R. Anthony, who purchased it at a sale of the Delaware Indian lands in Osawki, Kansas, in May 1856. He paid $1.75 per acre and agreed, as did other buyers, to improve the land, build a house and live there a certain number of days each month. 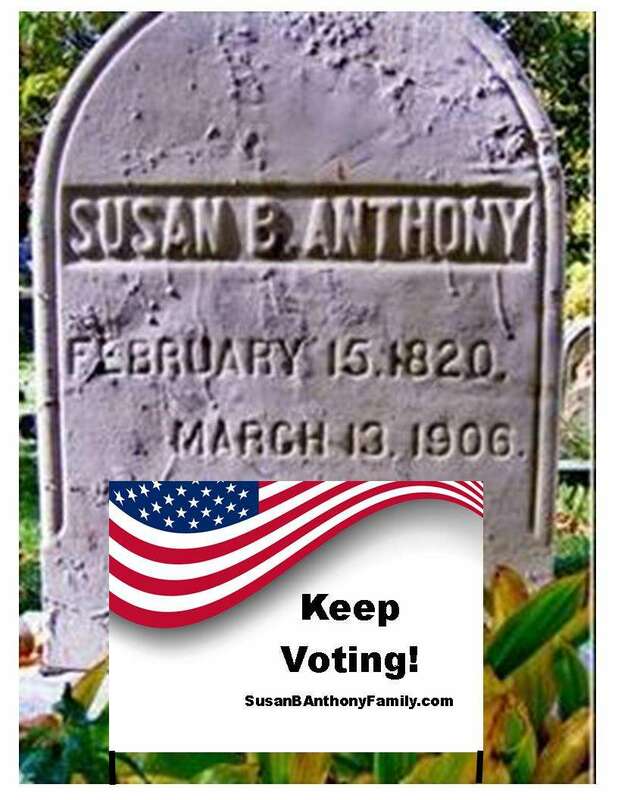 Col. Anthony bought four quarters for himself and one quarter each for his sisters, Susan B. Anthony and Mary S. Anthony. Years later, the Anthony family noted that all three built cabins and resided on their farms the required amount of time. Col. Anthony donated part of his land for the town of Huron (named after the Huron tribe of Indians), platted in April 1882 and later deeded 20 acres to the railroad, which made Huron an important shipping and supply community. Initially operated as a livestock farm, horses and cattle were kept on the ranch. 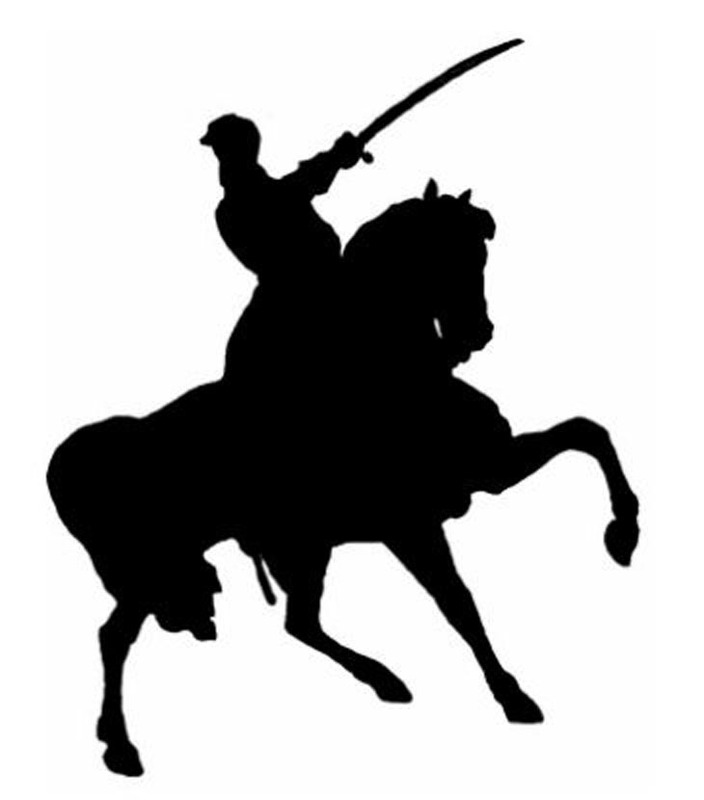 The Anthonys came often to ride the horses, first by horse and buggy and later on the train from Leavenworth. The property was also utilized by the Cavalry from Fort Leavenworth, on their way to Fort Crook, Nebraska. In 1888, Col. Anthony had a lithograph of his magnificent farm distributed to Kansas newspapers. 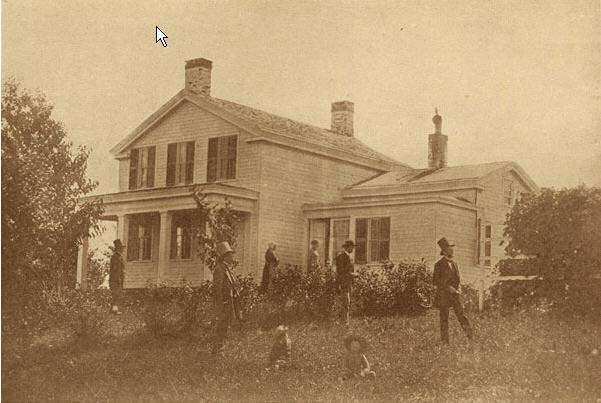 One commented that the bird’s eye view of the ranch showed “that the colonel knows how to lay out and improve a farm –and make it pay, too—as well as conduct a first class newspaper. If ‘Farmer’ Anthony gets the nomination for the governorship, he will be enthusiastically supported by his fellow farmers.” DR’s desire to become Governor of Kansas was never realized.